Business owners along Tulane Avenue are optimistic that the 2-mile stretch between Carrollton and Loyola avenues is primed for redevelopment, with two billion-dollar hospital complexes on the rise and a $10 million streetscape project set to begin early next year. 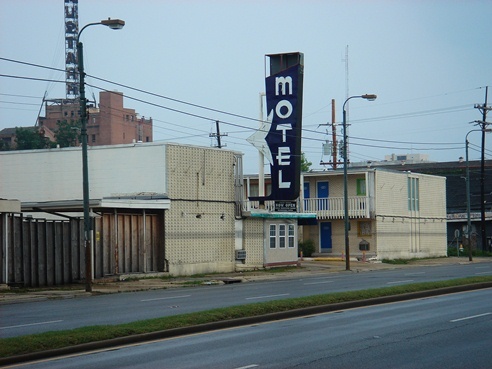 Some Mid-City business owners are pushing for stronger code enforcement targeting motels along Tulane Avenue as construction of the University Medical Center and Veterans Affairs Hospital is expected to enhance development. But commercial real estate professionals say progress will be slow in coming. Robert Hand, owner of Louisiana Commercial Realty, a brokerage firm that has been involved in several major real estate deals along Tulane Avenue, said limited inventory and an increase in demand have sent property values soaring along the corridor. Prices per square foot have jumped from $8 to $10 in 2007 to more than $40 in some areas today. While demand for property is still high, Hand said higher prices will likely whittle out weak developments.